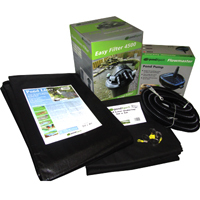 Laguna Rectangular Large Tub PT796: Preformed Pond Liners: Pond Liners - Buy pond equipment from Pondkeeper: fishing out the best deals on the net. 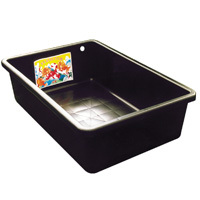 Large pond tank that is strong and sturdy. 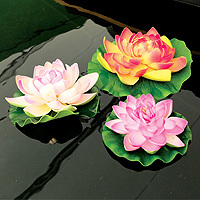 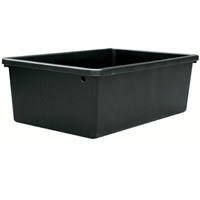 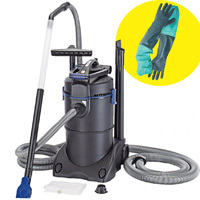 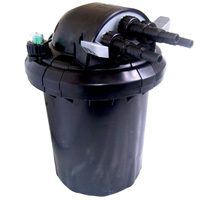 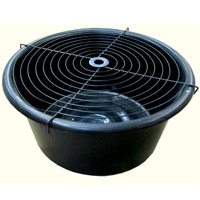 Ideal for storing or treating fish and is large enough and strong enough to be used as a self-standing pond.